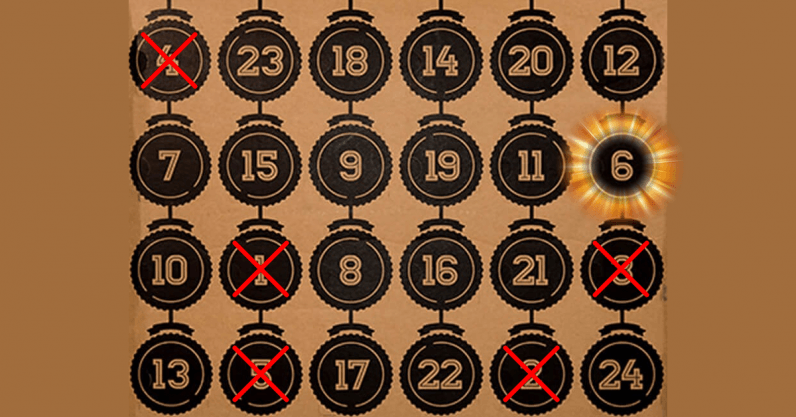 This holiday period, Plugged is running a very special advent calendar. Depending on how many days away from Christmas we are, you can get that percent off a product – meaning we offer a smaller and smaller discount over time. Listen, we’re doing you a favor here – we all know it’s best to buy Christmas presents early. Yes, that’s right – it’s day six of TNW’s Advent! That means it’s 24 days until Christmas and we’ve got some products that are 24 percent off. Let’s crack open our gift sack and see what Santa’s hiding in there. You know someone who’s always busy? Working all the time? Constantly running around? Well, maybe you need to gift them the world’s thinnest laptop. Not only is the Acer Swift 7 easy to carry around, it’s also a visual delight. Look at that thing. Delicious. Add-in its 4G LTE capability and it could be the ideal Christmas present for the workaholic in your life. Or maybe, just maybe, a perfect gift for yourself. Go on, buy it. We all need to a way to unwind. For some people that means a stiff drink, for others it could be smoking a bit of weed. If you know someone who likes the latter, then you should get them a vape. They’re easy-to-use, discrete, and, well, spliffs are just so passé. Head over here to grab yourself the vape of your dreams. Coding and programming is an important skill to learn, but not always the most fun. Thank the lord for littleBits then. The company makes kits that lets anyone learn the basics, while inventing some incredible things. Perfect for the youngsters (and the young in spirit folks) in your life. Make someone’s Christmas, and buy them their own droid.